The Smyrna, Tenn., Church of Christ Ladies Bible class will be visiting the Nashville Gospel Advocate bookstore today for lunch and a Bible lesson. To find out how your class can do the same, call Debbie Bumbalough at 1-800-251-8446. 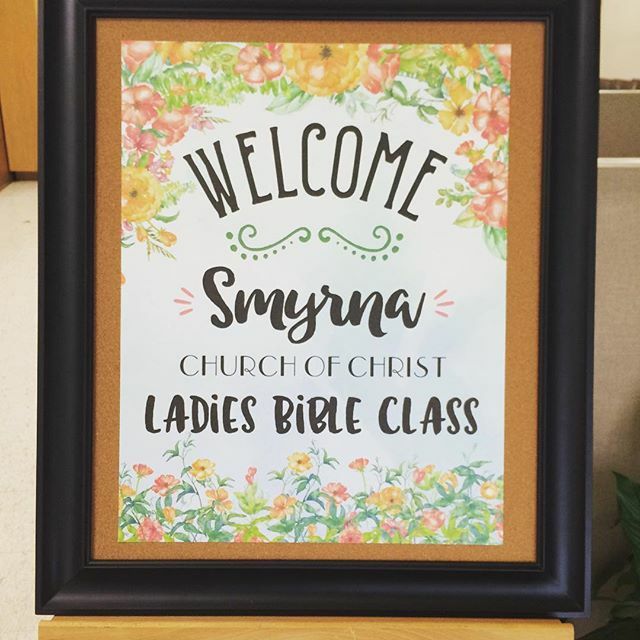 Home » Blog » Instagram » The Smyrna, Tenn., Church of Christ Ladies Bible class will be visiting the Nashville Gospel Advocate bookstore today for lunch and a Bible lesson. To find out how your class can do the same, call Debbie Bumbalough at 1-800-251-8446.